Sarfaraz is a Arabic Muslim name which is usually used in sub-continent for boys Muslim names. 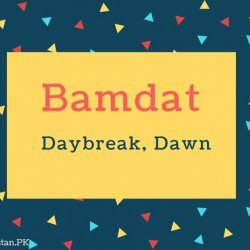 The meaning of Sarfaraz in Urdu is محترم و معظم، فیض یاب، مقدّس. 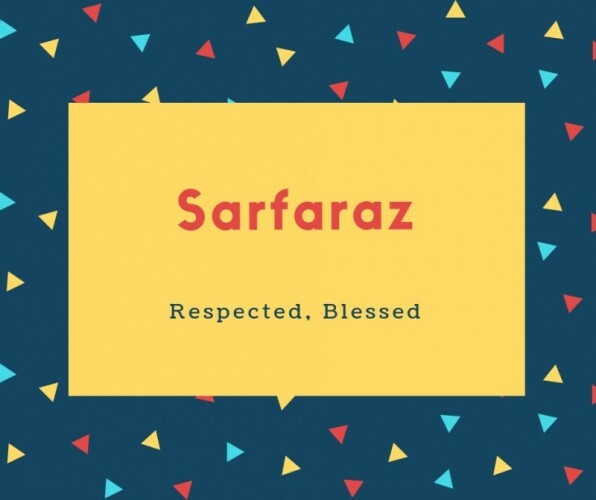 If you are looking for Sarfaraz name meaning in Urdu and English then you can find the complete details of Sarfaraz name here. You can also find the origin, gender and the lucky number of Sarfaraz name here. You can also find the public reviews and opinions about Sarfaraz name here. Sarfaraz is one of the popular names in Pakistan, UAE, India, Bangladesh, and Saudi Arabia. There are lots of other names which have the relevant meaning like Sarfaraz, You can compare these names with Sarfaraz here, and for name comparison, you can use the compare button from above navigation to find out the related meaning of Sarfaraz.